Grenoble has won the French club championship for the third year in a row; details here. 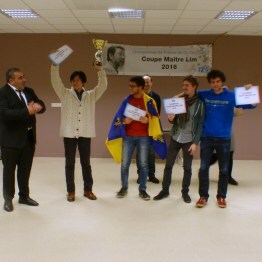 JunFu Dai won the French championship; details here. 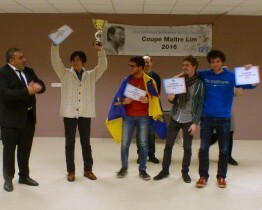 Registration for the next Paris Tournament is now open; the tournament runs April 15-17.